Since its launch 21 years ago, Google has been investing heavily to ensure that its searchers get the most helpful search results and that substandard content doesn’t appear anywhere near the search engine’s top result pages. Today’s Google algorithms are more sophisticated than they have ever been. They can, for example, tell when a website uses spam SEO tactics and even shoot down any attempts by a rogue web admin to climb up its SEO rankings. Content developers, on the other hand, have been improving their SEO tactics each passing day in order to satisfy Google’s highly demanding ranking criteria and make their quality information visible online. Some of the tactics that have produced impeccable results over the recent past include using the trendiest & most relevant keywords in every piece of content, posting long and detailed content, and writing powerful meta descriptions. Although these tactics are still important today- and probably in the near future- they are not as reliable going forward as they have been to this point. 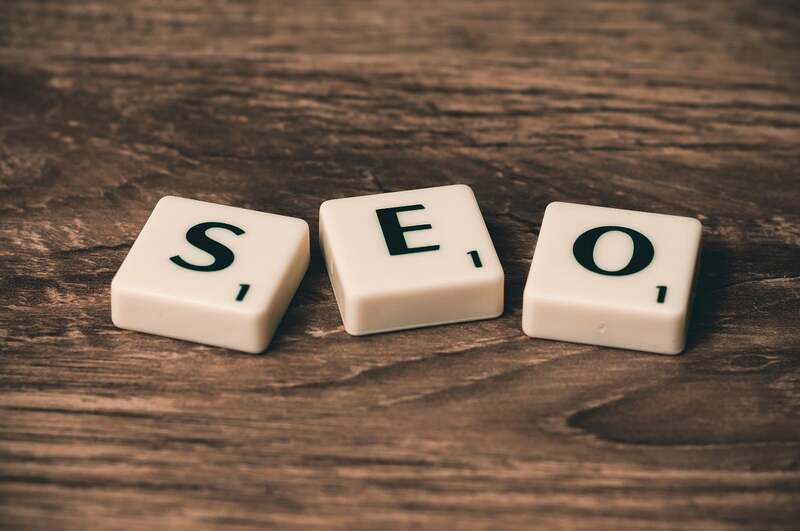 In this article, we highlight some of the SEO tips and tactics that you must incorporate- or retain- in your online content in order to remain relevant in 2019 and beyond. You already understand the power of having a good keyword strategy for your SEO rankings and, of course, you have already invested in one. It is time you upped your keyword game because going forward, having the right keywords will not be enough to impress Google. If you aren’t using a reputable keyword generation tool such as the Google Keyword Planner, for example, it would be better for you to consider doing it now. Keyword stuffing has not been auguring well with Google’s SEO algorithms for a while now and this isn’t about to change in 2019. For that reason, you need to figure out ways of including as many keywords as possible in your content and at the same time not pass as a spam website. Some of the ways through which you can achieve this are by cleverly inflecting keyword phrases, inserting keywords organically and naturally into your content, and using keywords in all the areas that matter such as headings, opening paragraphs, and closing remarks. Mobile browsers- smartphones and tablets in particular- have grown too popular over the last couple of years to the extent that Google is now prioritizing mobile-friendly websites over their desktop-friendly counterparts. As a matter of fact, your content has a 50% chance of not being ranked by Google if it doesn’t take its mobile searchers into account. The bottom line is to make sure that your website looks good on mobile devices, its loading time is ideal for small browsers, and its content is appealing to the millennials because they are the bigger chunk of the entire mobile searchers’ population. In everything you do, always remember that the quality of your content determines your level of success/failure online. Make it a habit of researching widely in regards to what your target audience needs, what they already have, and how you can change their lives for the better. When posting content, always pause to assess whether or not the information would benefit you if you were the reader. Research shows that if a piece of content is catchy, engaging, helpful, and fun to read, its chances of attracting a high traffic are high. One more thing, 2019 needs you to post long but not fluffy posts. A 2000-word post whose content is rich and helpful stands a better chance online compared to a 500-word post of the same quality. Because SEO is so vital for your business’ growth, you are going to need all the help that you can get in making the right SEO tactics going forward. That’s where getting your SEO services by outsourcing to Europe comes in. European SEO services providers are highly knowledgeable in their fields of expertise. The quality of work they provide is unmatched. The Information Technology Infrastructure in most European countries is flawless. The cost of outsourcing your SEO services in Europe is unbelievably low when compared with the cost of hiring your own in-house SEO team. After all, the ultimate goal of an online content developer is to impact positively on people’s lives. It wouldn’t, therefore, be appropriate for you to result in spammy SEO tactics as a way of pulling people to your website and then giving them a substandard content. A bonus SEO tip for you to take home: Always ensure that even as you strive to make your content visible, you don’t lose sight of your ultimate goal.